In his biography, The Greatest: My Own Story, Muhammad Ali tells the story of what happened to his Olympic gold medal from the 1960 Rome Olympics. Disgusted by being refused service in a Louisville diner, he tossed the medal into the Ohio River, making it an enduring symbol of his struggle for Civil Rights. But is that story true, or simply part of the legend of Muhammad Ali? Watch a special edition of Sports Detectives, June 5 at 9 p.m. ET/PT on the Smithsonian Channel to get some answers. Join hosts Kevin Barrows and Lauren Gardner as they head to Kentucky to search for the missing medal and discover the story of this complex and compelling sports legend. 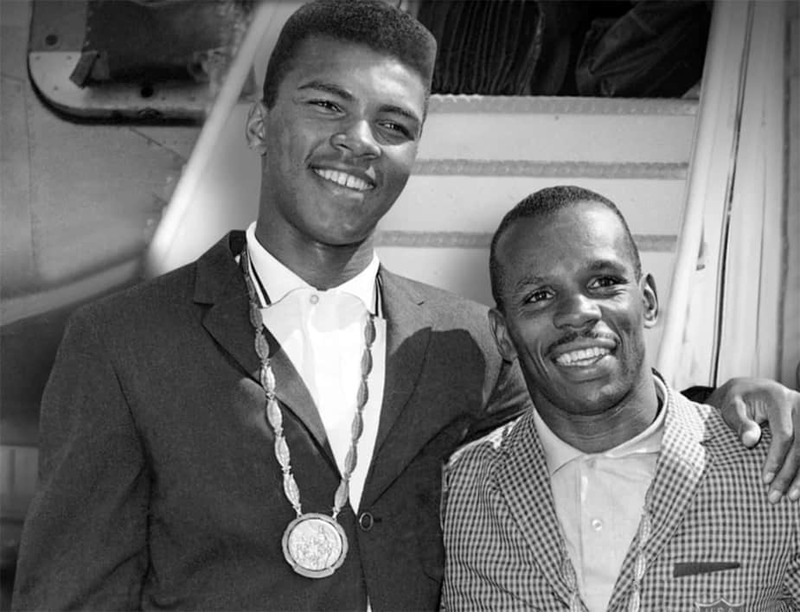 Click this link to hear Muhammad Ali’s brother’s account of the missing medal.